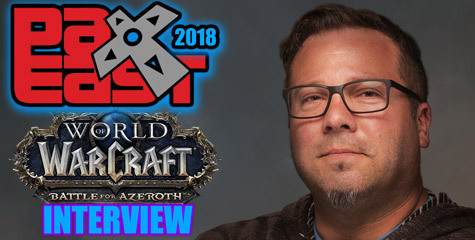 MTV Movies Blog had a interview with Sam Raimi (Wacraft Film director) who announced the Save Private Ryan writer Robert Rodat has been appointed to write the script for the Warcraft film. Recently, we reported the IMDB had changed the Warcraft film title entry to Warcraft: The Rise of the Lich King. Oddly, as if coinciding with the release of this Sam Raimi interview, the entry was removed and replaced back to its normal state as simply: Warcraft (2011). 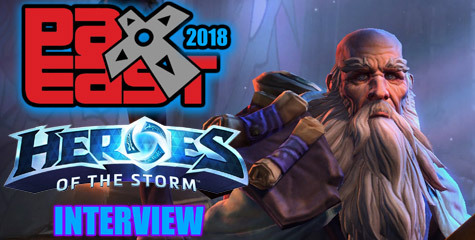 “We want to be really faithful to the game…to the Horde and the Alliance and the mythology that takes place in the game, and the archetypes that the game presents. 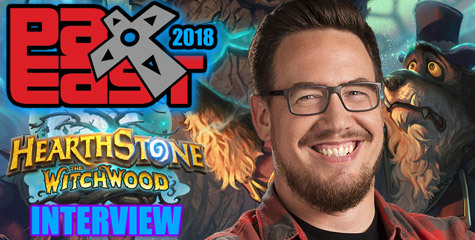 I think we would try and find touchstones within the game to make it accurate and true and choose one or some of the lands that are portrayed in the game with as much accuracy and authenticity as possible.